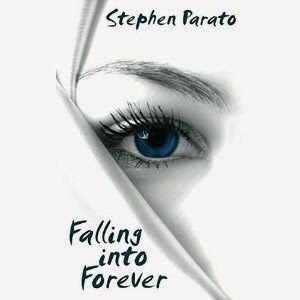 Stephen Parato's "Falling into Forever" is a short story about a young woman with a special gift for seeing people's lives. Disillusioned with the career she ended up in, she seeks solace in nature. She meets an old man who shares her gift, and they explore their gift together. Although this is a short story, Parato does an excellent job making the story feel full, complex, and complete, despite its size. The story makes you think philosophically as you follow the protagonist as she learns about life through her gift. Recommended for anyone who wants a short story with a deep meaning.